When, there are so many handsets are around the corner, it becomes very difficult for any manufacturer to come with a handset that may outsmart other devices, which are already competing in market to kick away another out of the race. HTC with very few phone releases under its credit in previous year is very susceptible to this situation. 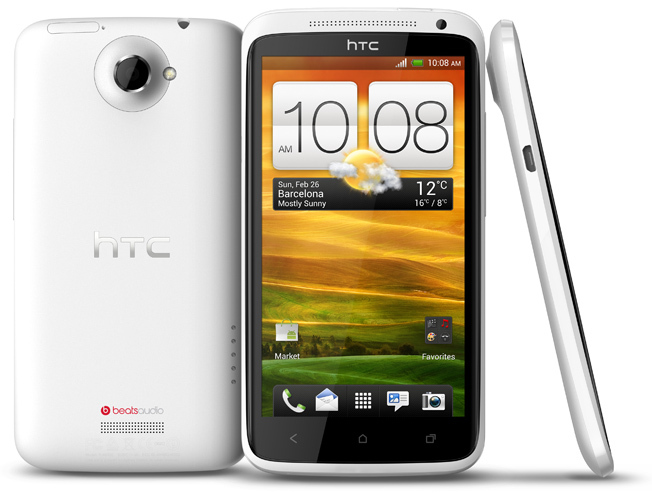 With some wisdom HTC has released HTC One X, the device that might provide it much necessary boost in the smart phone market. At a very first look HTC one shows some sign of branding, gorgeous design and impeccable user experience. The phone is powered with NVIDIA's quad-core (plus one) Tegra 3, clocked at 1.5GHz and different from its incoming LTE variant set to arrive with Qualcomm's dual-core 1.5GHz Snapdragon S4. The processor comes with 1GB of RAM, added with Android’s Beam functionality. The One X's 720p display under a USB microscope at about 230x magnification. It has an 8-megapixel backside-illuminated sensor camera with an awesome wide aperture f/2.0 autofocus lens and an extra processor called the ImageChip. It has been told by experts as the the quickest cameraphone ever seen. A single LED flash capable of five different intensity levels completes the set. The battery lasts for about in 12+ hours after the moderate use checking, email and social networks, making a few calls, sending some messages, taking a few pictures and downloading a few apps. In software, the device is powered with Android 4.0.3. On HTC One X one can see the Android at its best. Hopefully, HTC One X will bring jolly days back for HTC.